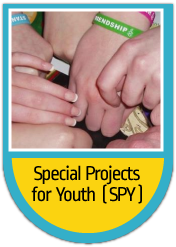 Special Projects for Youth (SPY) promotes and facilitates social, educational and creative development of young people between 7 and 25 years of age. 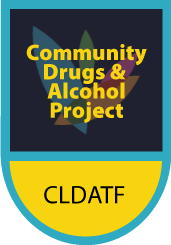 Youth Work Ireland Cork community drugs outreach project is a Community based Project funded through Cork Local Drugs Task Force. 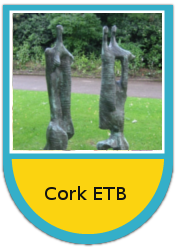 Youth Work Ireland Cork develops programmes of Art, Music, Drama, Dance, Animation, Singing, Graffiti, Rapping, Gardening & Exploring. LTI Courses The focus of the course is to provide an opportunity for participants to progress to full time training, education or employment. Clock here for a page of helpful links of Mental Health Organisations. 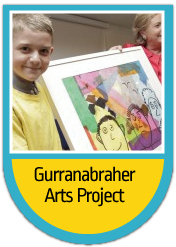 We are a not for profit organisation working with young people from the Gurranabraher/Churchfield area and city wide. Our Vision is ‘To provide a quality, holistic, inclusive and empowering service for the well-being of all young people’.